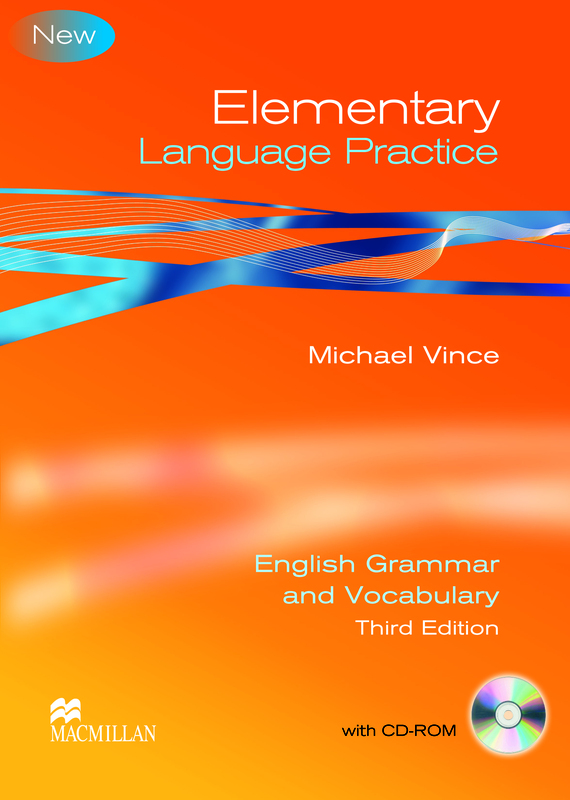 This Elementary Language Practice edition is ideal for self-study or classroom use. It has clear presentations and practice of language skills students need to know, including spelling, punctuation and word formation. Regular consolidated unit reviews and extra practice units on accompanying CD-ROM make it perfect for exam preparation.